I read this article and found it very interesting, thought it might be something for you. 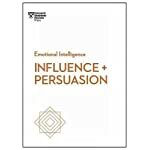 The article is called Influence and Persuasion (HBR Emotional Intelligence Series) and is located at https://www.presentation-guru.com/product/influence-and-persuasion-hbr-emotional-intelligence-series/. 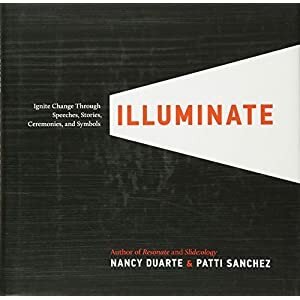 Amazon.com Price: $19.99 $13.45 (as of 20/04/2019 14:30 PST- Details)	& FREE Shipping. Changing hearts is an important part of changing minds. Research shows that appealing to human emotion can help you make your case and build your authority as a leader. 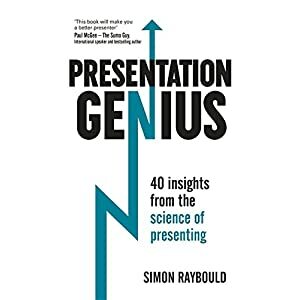 This book highlights that research and shows you how to act on it, presenting both comprehensive frameworks for developing influence and small, simple tactics you can use to convince others every day. This collection of articles includes “Understand the Four Components of Influence,” by Nick Morgan; “Harnessing the Science of Persuasion,” by Robert Cialdini; “Three Things Managers Should Be Doing Every Day,” by Linda A. Hill and Kent Lineback; “Learning Charisma,” by John Antonakis, Marika Fenley, and Sue Liechti; “To Win People Over, Speak to Their Wants and Needs,” by Nancy Duarte; “Storytelling That Moves People,” an interview with Robert McKee by Bronwyn Fryer; “The Surprising Persuasiveness of a Sticky Note,” by Kevin Hogan; and “When to Sell with Facts and Figures, and When to Appeal to Emotions,” by Michael D. Harris. Amazon.com Price: $12.95 (as of 20/04/2019 14:00 PST- Details)	& FREE Shipping. Amazon.com Price: $39.99 $32.54 (as of 20/04/2019 14:00 PST- Details)	& FREE Shipping. Amazon.com Price: $16.99 (as of 20/04/2019 14:00 PST- Details)	& FREE Shipping. 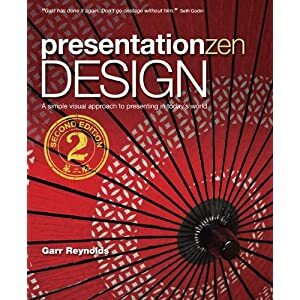 Presenting for Humans: Insights for Speakers on Ditching Perfection and Creating Connection Amazon.com Price: $14.99 (as of 20/04/2019 14:00 PST- Details)	& FREE Shipping. Power Verbs for Presenters: Hundreds of Verbs and Phrases to Pump Up Your Speeches and Presentations Amazon.com Price: $22.99 (as of 20/04/2019 14:00 PST- Details)	& FREE Shipping. 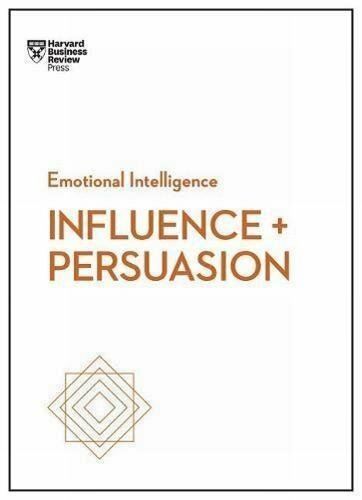 Power Cues: The Subtle Science of Leading Groups, Persuading Others, and Maximizing Your Personal Impact Amazon.com Price: $28.00 $18.53 (as of 20/04/2019 14:15 PST- Details)	& FREE Shipping. 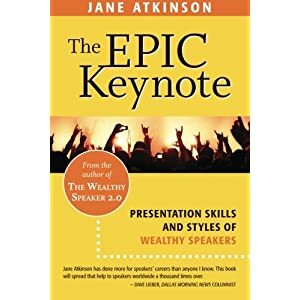 World Class Speaking: The Ultimate Guide to Presenting, Marketing and Profiting Like a Champion Amazon.com Price: $21.95 $16.31 (as of 20/04/2019 14:30 PST- Details)	& FREE Shipping.